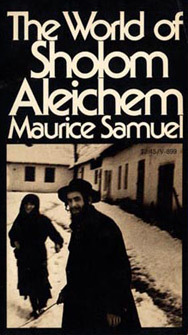 In this book, Maurice Samuel tells of a pilgrimage through Sholom Aleichem’s world, visiting the townlets and villages of the famous Pale of Settlement, recounting the adventures of the chief characters in the works of Sholom Aleichem. In the not too distant past, being Jewish, Jewish identity, Yiddishkeit, were all part of the fabric of daily life. This is beautifully exemplified in Samuel’s book, in which he describes the Judaism of the inhabitants of the mythical shtetl of Kasrielevke: “Life and religion were indivisible for the Kasrielevkites; they did not think of religion as something tagged on to life, something separate, detachable and optional. What did a Kasrielevkite work for all week? To reach the Sabbath and celebrate it. What did learning consist of? The Bible, the Talmud, the sacred books generally, the literature of the sages.” For the Kasrielevkites, their Judaism was their religion which was the total sum of their life. All other activity was an appendage, a means to sustain oneself materially while Judaism sustained one spiritually. That town, those people, that way of life are gone and only the memory remains. 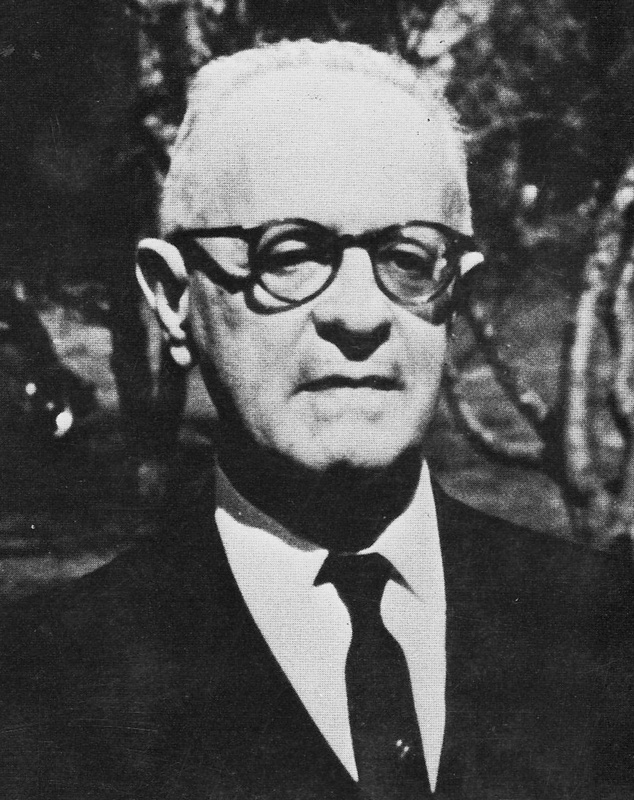 Maurice Samuel (was a Romanian-born British and American novelist, translator and lecturer. A Jewish and Zionist intellectual, he is best known for his work You Gentiles, published in 1924. Most of his work concerns Judaism and the Jew’s role in history and modern society, but he also wrote more conventional fiction such as The Web of Lucifer, which takes place in Renaissance Italy and the fantasy/science-fiction novel The Devil That Failed.